This is a follow-up article to a very old thank you note that I left on the blog here almost 4 years ago now, I should have done this ages ago but have always ended up on the backburner sadly. 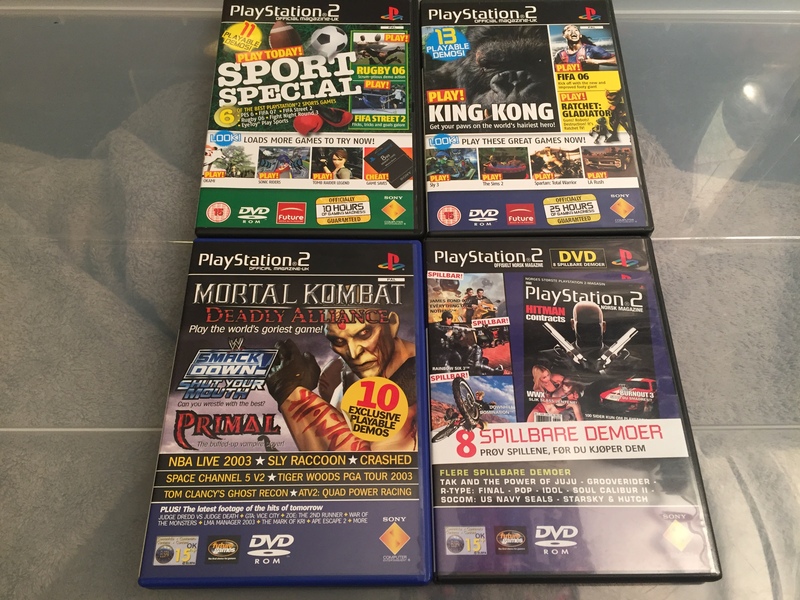 Anyway, I have this old friend of mine that always end up giving me games from his collection every now and then, if he cleans the house, moves or whatever… If a game pops up, then he saves it for me and asks me if I want it while saying – forskudd på arven din -, which basically means – an early heritage -. 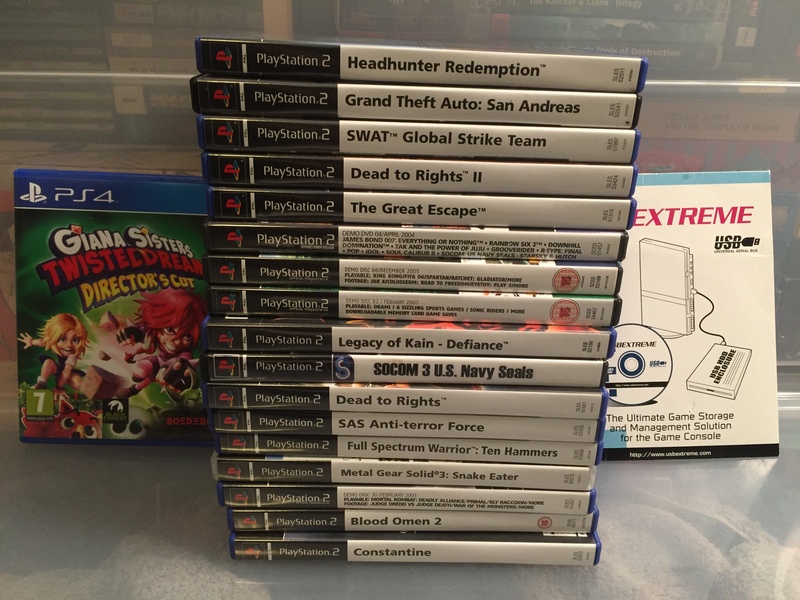 I love games and even more so I love all these random titles that he brings, yes there ain’t a pattern to it really which is the best part of it all. In 2016 he popped out of nowhere with these babies for me, brilliant stuff!. 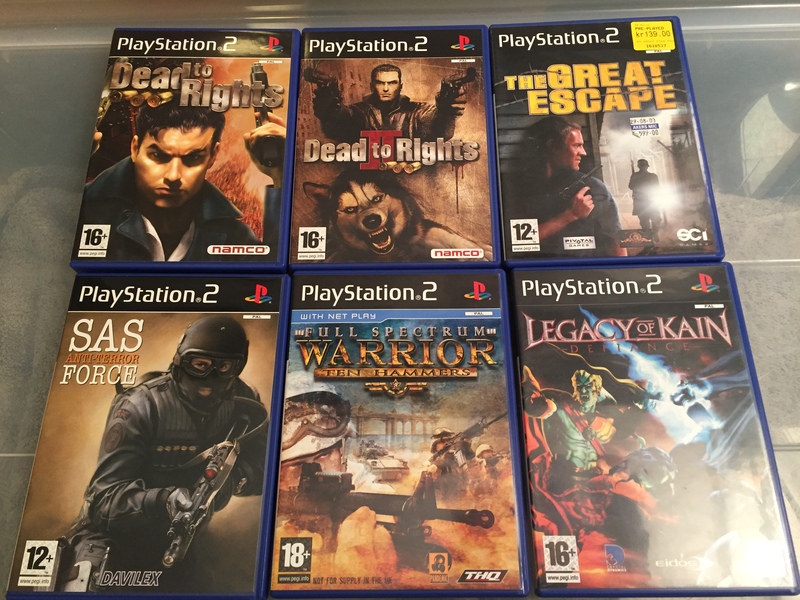 I got several Tom Clancy games from him before this one too, same goes for Syphon Filter too whereas I got all the PSone games from him in 2013. 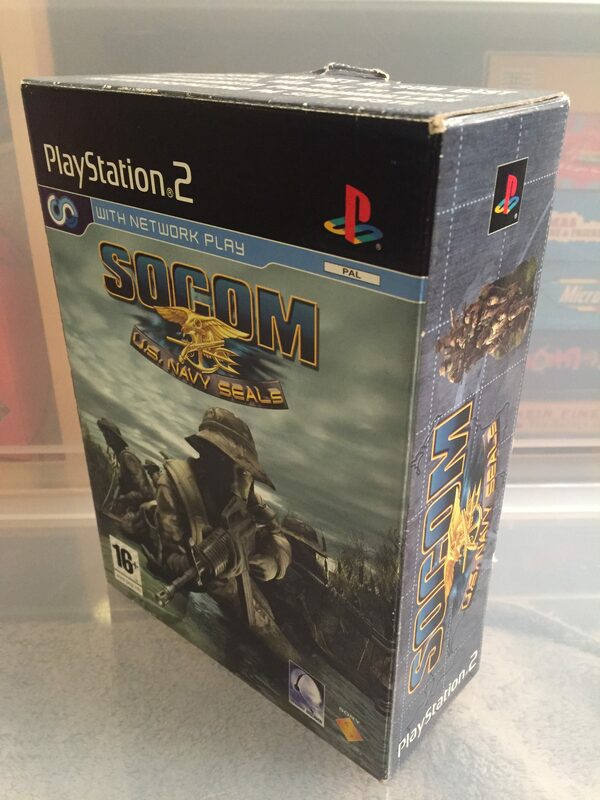 One day he sent me a message, do you want this SOCOM box by any chance? How can I say no to such?. 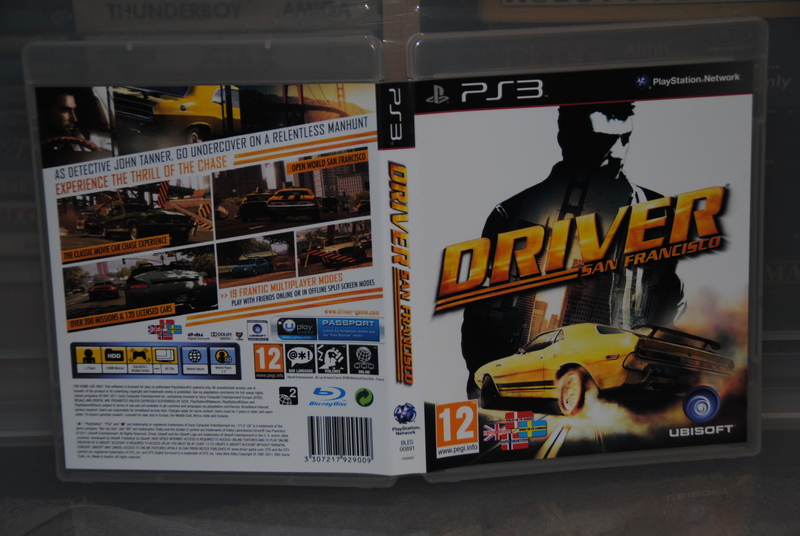 Brilliant game and box with a nice headset, the box was empty though but I knew that before I got it as he told me that it was only the box. And then there was this last visit, I asked him if he still had that USB EXTREME HDD CD still that I bought for him many moons ago (2006? ), maybe, he said and went down to his new basement and started unboxing some moving crates (with gold). 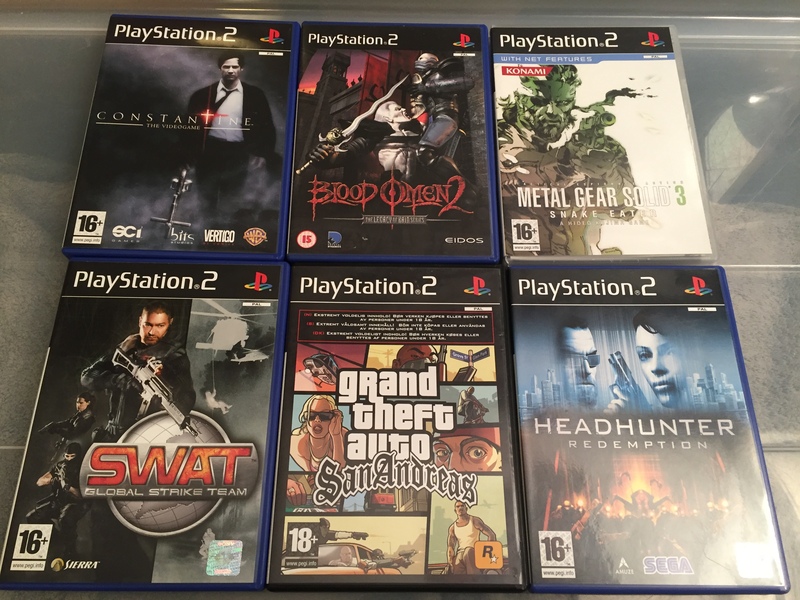 A huge lot of PS2 games started popping up, want it he said? for every game, he took out of the boxes really. I said yes (LOL) and eventually he found the “ PlayStation 2 – USB EXTREME HDD CD ” too, I already have this but my cd is nearly dead due to scratches and usage and this is why I asked if he still had it. Expect a review of it soon enough. Some games in the lot are actually games he got from me back in the day, but time changes and I like old games more and play them all the time too. This baby he loaned from me in 2008 or something, i must admit that i had totally forgotten about it. Now it’s back in my house and I have no idea what to do with it, it might be of interest to some hardware collector out there, but for me, not so much. 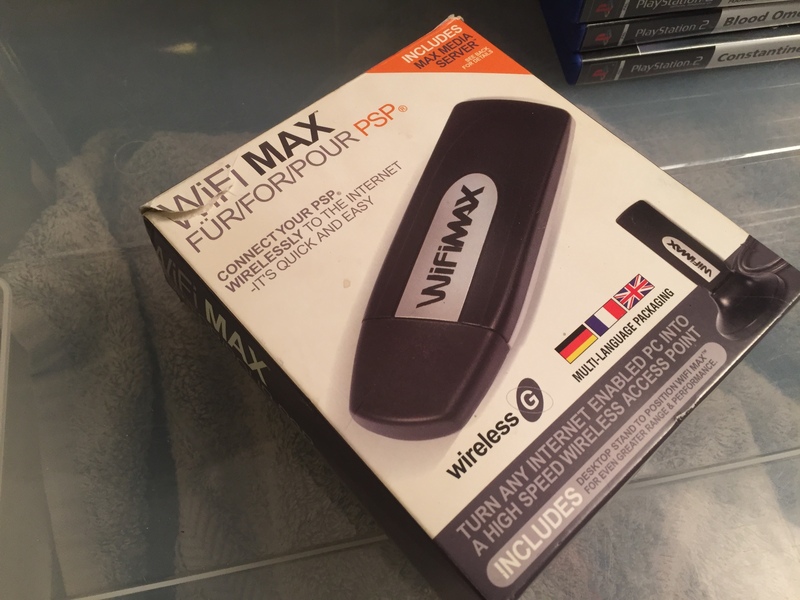 Everybody got WIFI routers these days so… yup… who needs access points like these today. He even rounded the visit up with giving me the PS4 version of Giana Sisters Twisted Dreams (Directors cut) which I wrote a PS3 preview on many years ago. 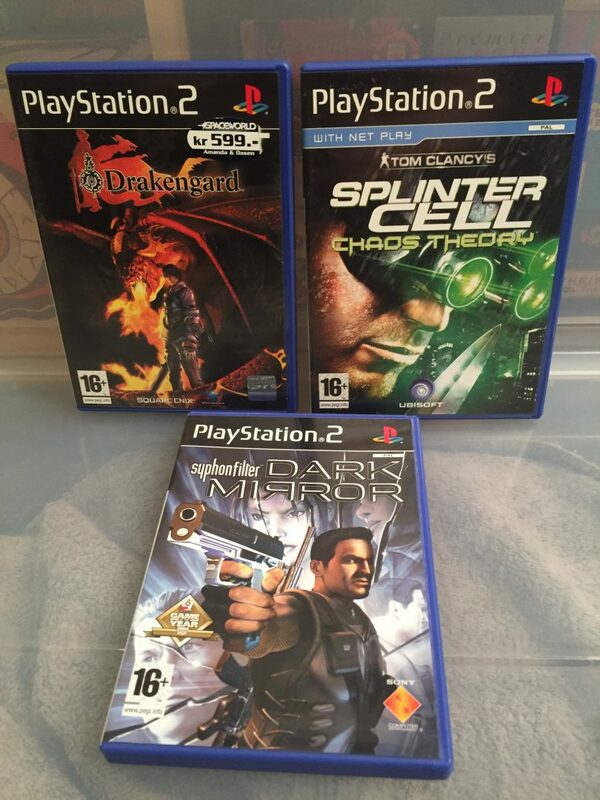 This is one out of two Giana Sisters games on the PS4, the other one is Dream Runners which is horrible and not worth a penny, Twisted Dreams, on the other hand, is brilliant and a really good game which they actually managed to update to an even better game with this Directors Cut version. This is the first article, have a read there too if you fancy that. I will round up this blog with – You never stop to amaze me, thanks again for all the stuff!. A SOCOM box? I remember you telling me about your passion for SOCOM and the Slant Six developer when we played our firsts co-op matches with Operation Raccoon City. Time passes by, but passions resist! Yeah i used to be a huge fan of Slant 6 🙁 . Shame they messed up on the Vita which eventually led to their demise :-(. MAG was the best game they ever made, really hope a new one will come one day….